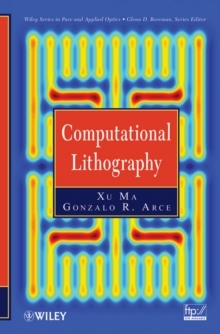 This is the first book to address the optimization of resolution enhancement techniques in optical lithography. 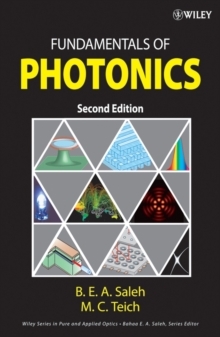 It provides an in-depth discussion of RET tools that use model-based mathematical optimization approaches. 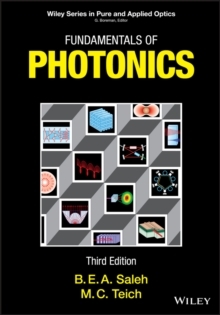 The book starts with an introduction of optical lithography systems, electric magnetic field principles, and fundamentals of optimization; it goes on to describe algorithms for the development of optimal optical proximity correction, phaseshifting mask, offaxis illumination approaches, and their combinations. 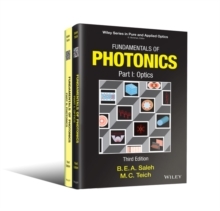 The accompanying mathematical derivations and MATLAB(R) software files make it easy for researchers, scientists, engineers, and graduate students and faculty to apply any of the optimization algorithms.